First 300 guests to arrive, both 4/5 (Fri.) and 4/6 (Sat. 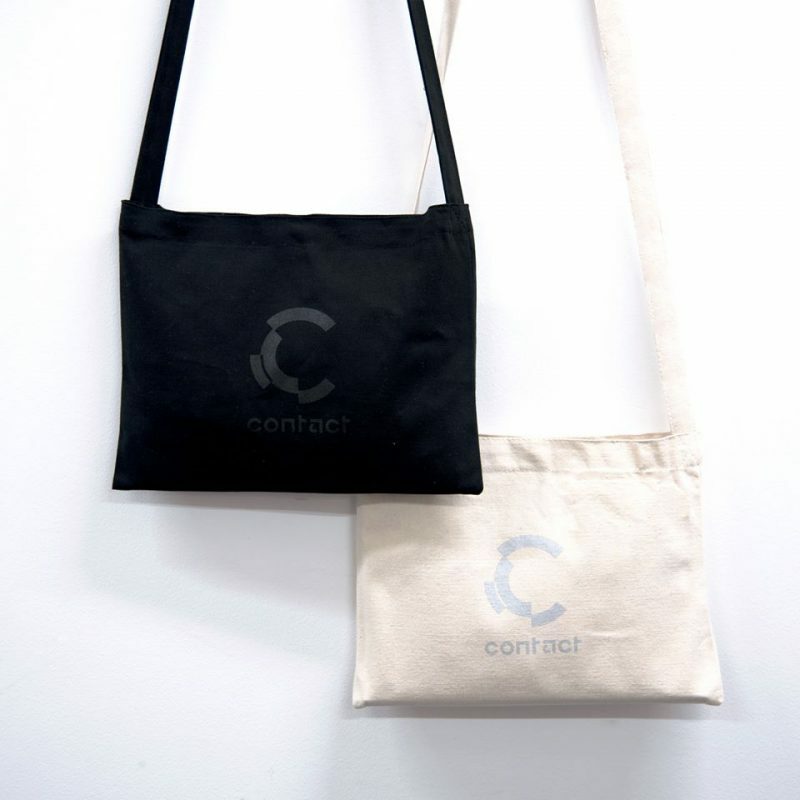 ), will receive our original 3 Year Anniversary musette bag. We have them in black and white. Come early to get yours.